Encouraging children to read and write in a fun way, from an early age can be so instrumental to how they'll flourish at school. Whenever I come across a brilliant product, brand or business which is trying to do just that, I can't help but share! I had a pen pal growing up. My best friend in the whole world lived about an hours drive away, so we used to send letters to each other. It's such a significant memory in my childhood. These days however, letter writing is a bit of a lost art. Meet Jack! He is such a cute, cuddly and friendly character. 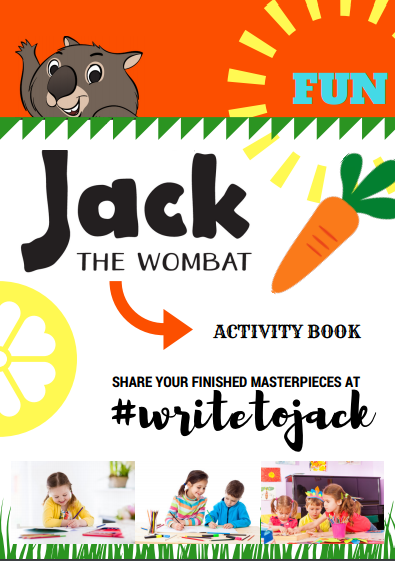 Twice a month, Jack will write a personalised post card to your child, telling them all about himself, things he likes to do and he'll also ask them questions. Children are encouraged to "read" the post cards, but of course if they are still in the pre-reading stage a parent can read it to them. 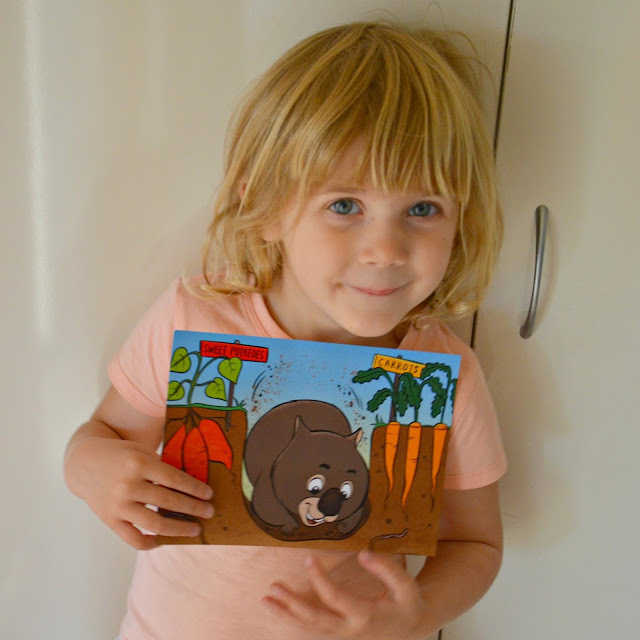 In your child's little envelope which will arrive in the post, is a template post card for them to send back to Jack. Kind of like a "fill in the blanks" and "answer a few questions" type of thing to give them some guidance for what to write to Jack. Again if they are in the pre-writing stage, an adult could scribe for them. Miss M was able to write her name and I did the rest. But she did draw a lovely picture of her garden for Jack on the other side! Then off to find a read mail box and send the post card on it's way! 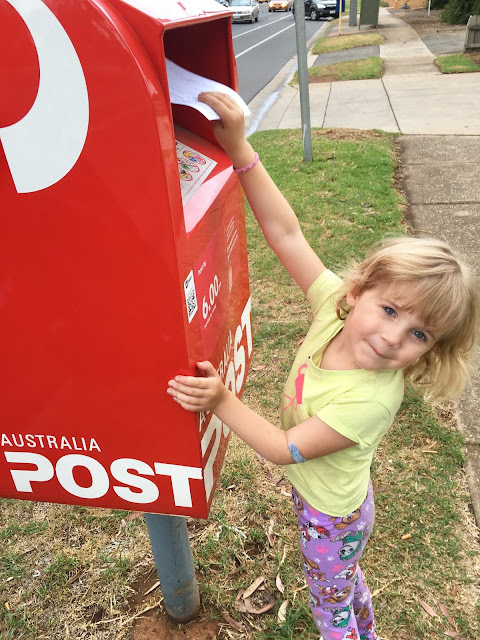 Jack regular shares the post cards he receives on social media (Facebook Instagram) so it's nice for the children to be able to see that he did in fact receive them! Subscriptions are $8.50 per month and post cards are sent on the 1st and 16th of each month. 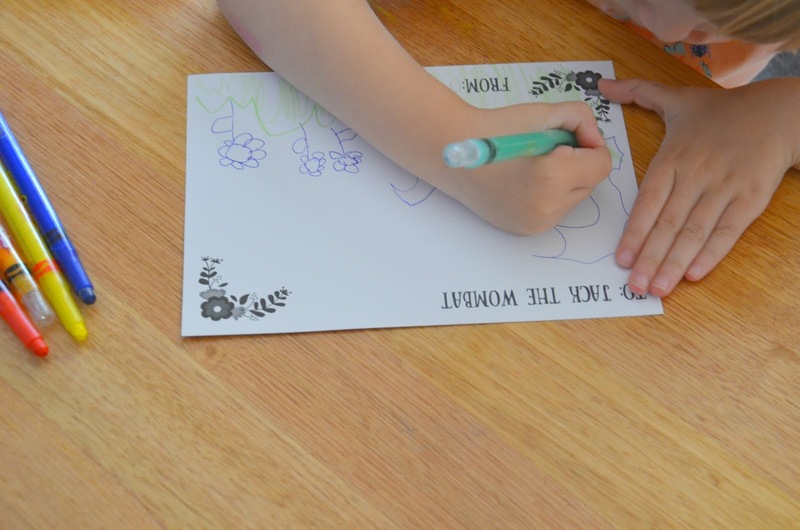 On the website you'll find a fantastic activity pack with 10+ printables and worksheets ideal for preschoolers and/or children's in their first year of school (so I'm talking 3-6 year olds). A great addition to this early literacy program. 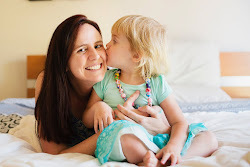 All children learn to read and write in different ways and at their own pace, of course. We know this fundamental fact. 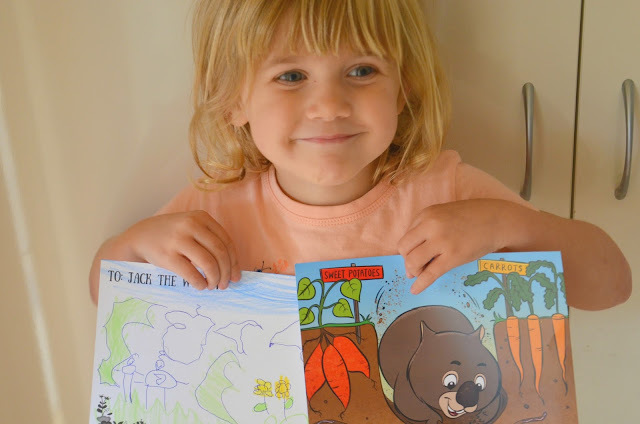 But I'm sure there are lots of kids who would benefit from a program like Jack the Wombat. It will get them excited about reading and writing and might just tap into their interests like other methods wont. We are looking forward to the next post card to surprise us in our letter box and see what Jack has been up to!